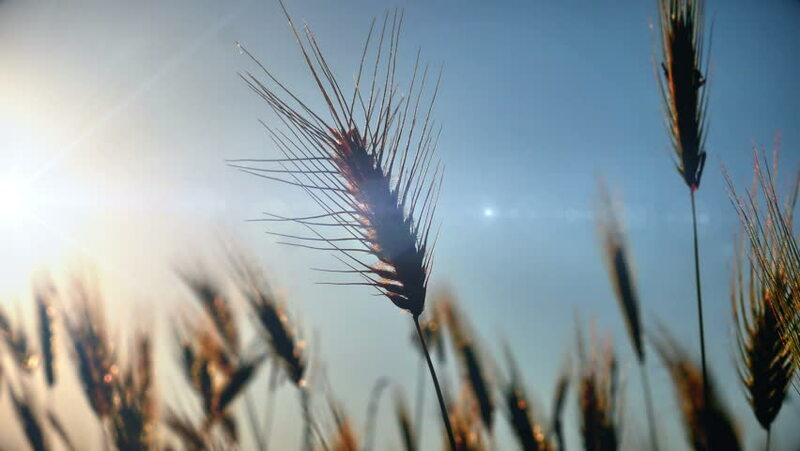 hd00:27Abstract background - sunny day, wheat field. Spikelets of wheat on summer field. hd00:14Backlit grass in a hay field swaying from a gentle breeze in sunny summer evening.